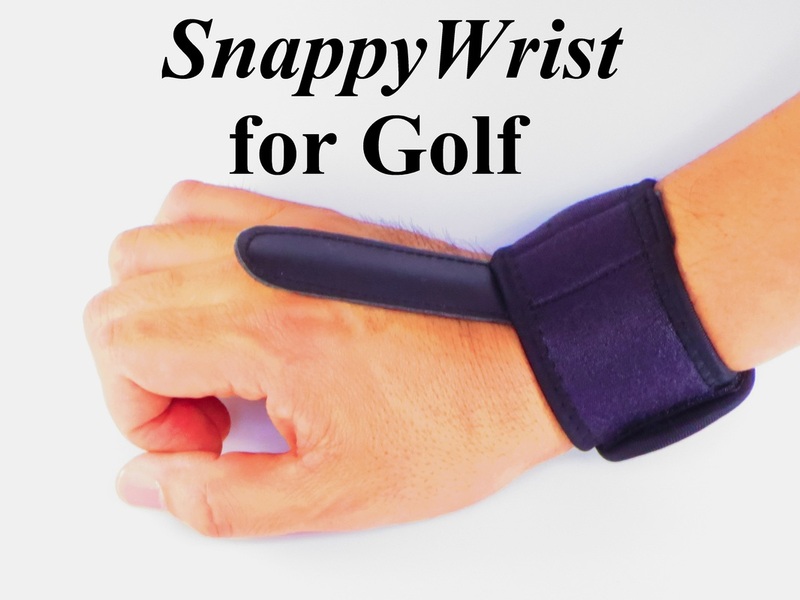 Welcome to AA Swing, LLC, developer of unique swing sports training aids. Currently, we offer the following three products*. Australian Buyers: We have an authorized dealer. Please visit Tennis Perfections. 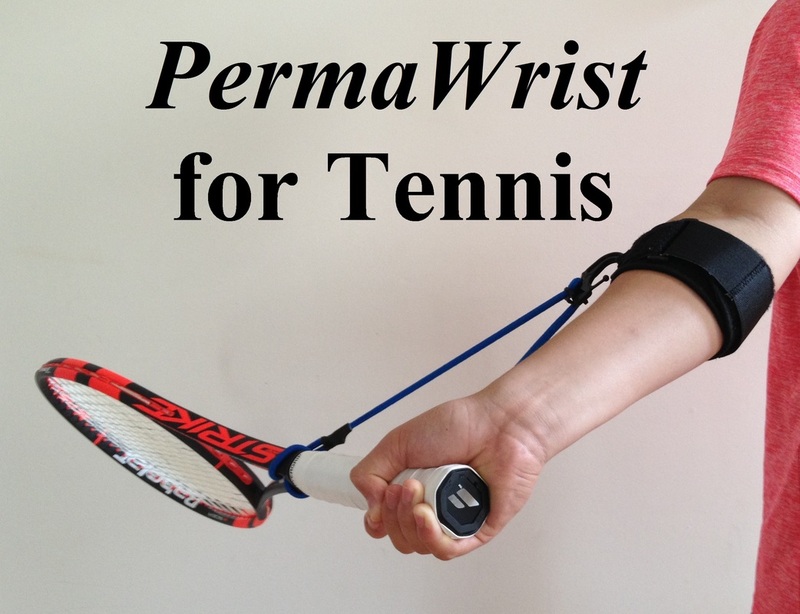 * The PermaWrist™ tennis training aid is patented (U.S. Patent No. 9,610,487). 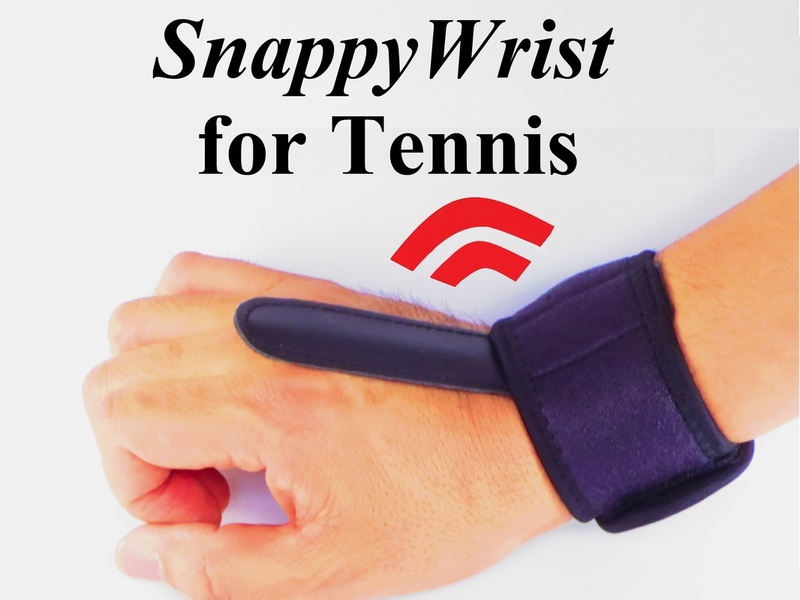 The SnappyWrist™ tennis and golf training aid is patent pending.